Brent Money was elected as Councilmember Place 5 in May 2015. He is a sixth generation Hunt County, Texas resident. He graduated from Greenville Christian School in 1996 and Texas A&M University-Commerce in 2001 with a degree in Biology. Brent earned his law degree at Southern Methodist University – Dedman School of Law. Mr. Money is a private practice attorney representing cities, businesses, and individuals in Hunt and surrounding counties. 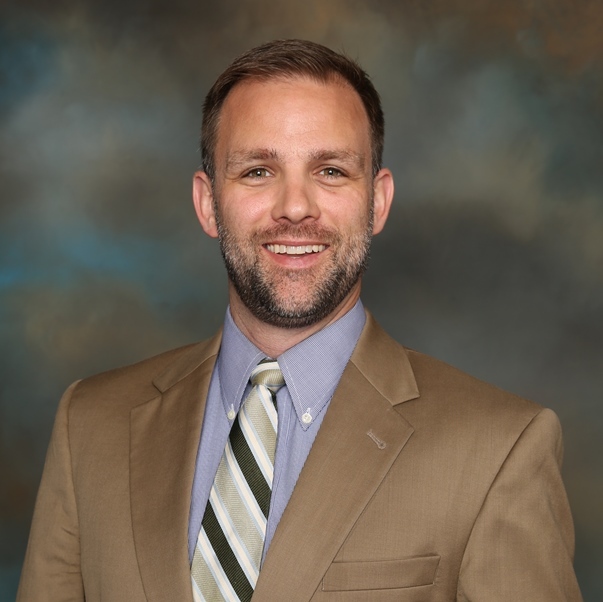 He has served as City Attorney for the City of Greenville, City of Quinlan, Union Valley, and West Tawakoni, in addition to representing and consulting a number of other cities, counties, and businesses on a variety of different legal issues. He has also worked with the Texas Municipal League as a Resolutions Committee Member, amici attorney, and to provide testimony in Texas legislative hearings. He is married to his high school sweetheart, Heidi, and has four children--Andrew, Adelle, Caroline, and Ian. They live on Park Street in Greenville’s South Hill Conservation District where Brent serves as Chairman of the Park Street Historical Association. The Moneys are covenant members of Crosspoint Fellowship Church in Greenville.